​The federal government wants to delay the implementation of its much-touted new methane regulations by up to three years, according to documents obtained by CBC News. ​The federal government wants to delay the implementation of its much-touted new methane regulations by up to three years. 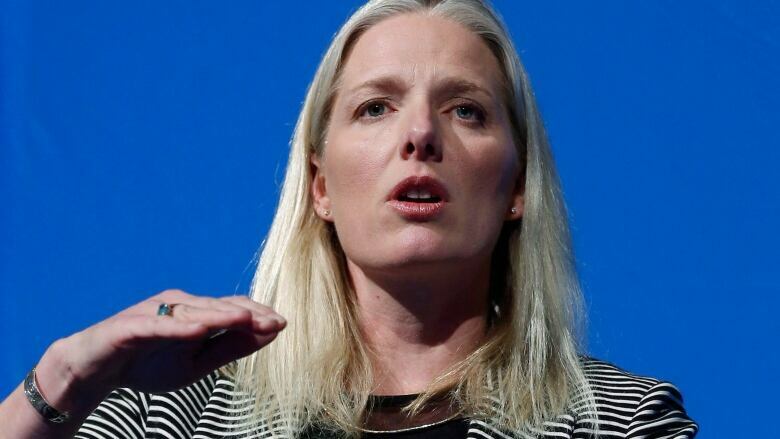 Environment Minister Catherine McKenna says her government intends to meet the 2025 methane reduction target. But pointed out they have to listen to concerns of key players. "There is a regulatory process. We need to listen to industry," said McKenna in a conference call Thursday from San Francisco, Calif., where she was promoting clean technology and trade with the state. "Our goal is to take serious action on climate change to reduce emissions. But we need to be doing it in a smart way where we make sure that we are understanding the perspective of industry and understanding the science." Energy companies are worried about their ability to compete with their U.S. counterparts now that the Trump administration has scrapped Obama's plans to control methane emissions. 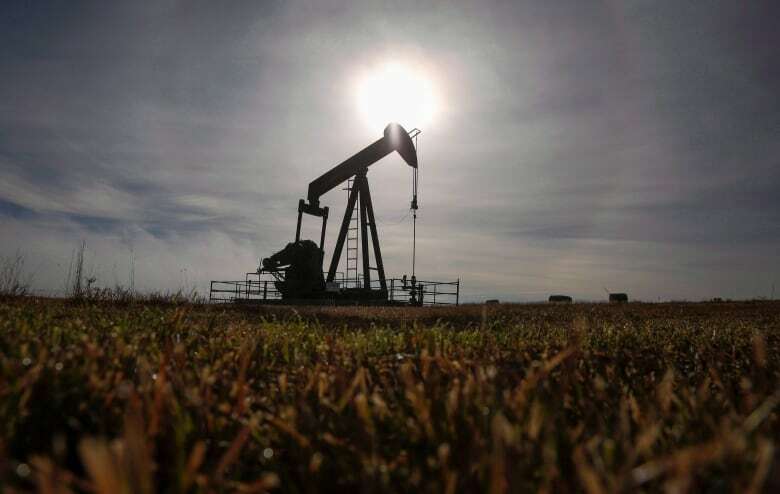 Vicki Ballance, director of climate and innovation with the Canadian Association of Petroleum Producers, says that's why the industry pushed hard to get more time to adjust to the new methane rules. "I think we understood and agree with the reduction target it was more about how do we get there?" said Ballance in an interview with CBC. "The process that we are going through has yielded some opportunity for us to manage those competitiveness concerns." Ballance says that the industry will voluntarily reduce its methane emissions while the new regulations are being phased in. But Gray says he is skeptical. He estimates the delay in regulations will see up to 55 million tonnes of methane released into the environment that wouldn't have otherwise. "It's going to be difficult for Canada to meet its emissions targets. I think everyone will admit that," he said. Steep cuts to EPA, end of reporting of methane emissions proposed in D.C.